Integrated water resources management (IWRM) is about balancing the water requirements of society, the economy and the environment. The monitoring of 6.5.1 calls for a participatory approach in which representatives from different sectors and regions are brought together to discuss and validate the questionnaire responses, paving the way for coordination and collaboration beyond monitoring. 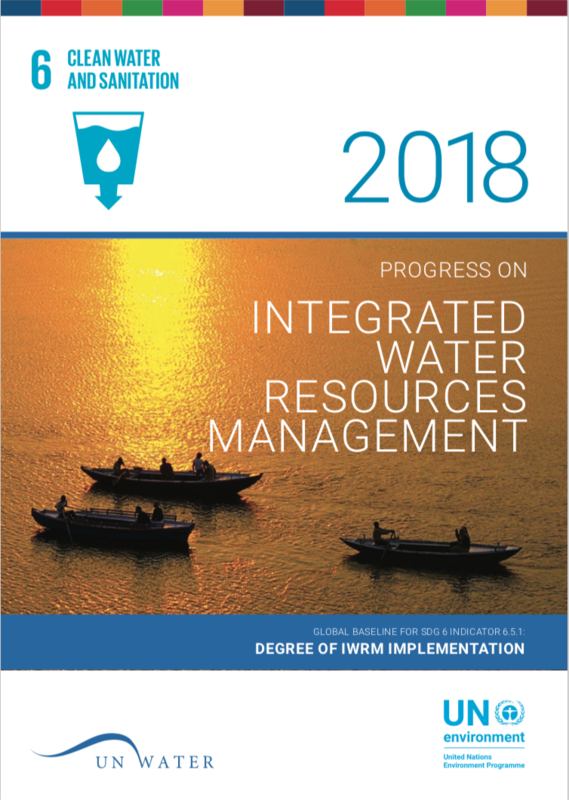 In this report you can learn more about the baseline situation for IWRM. Executive Summaries in Arabic, Chinese, English, French, Russian, Spanish.